London is one of the top Muslim friendly cities in Europe that we all want to visit. This modern city has many things to offer – from the interesting history and beautiful cultures to fun attractions and plenty of Halal restaurants! After a hectic day touring around the city, why don’t you stop by at one of the top Halal restaurants in London to fill in your empty stomach? You need that energy to continue your adventure in London! The last thing you should worry about travelling in London is Halal food. The city is never short of Halal restaurants. In this article, we will share with you some of the best Halal restaurants in London that you can try while you are having a Halal vacation in the city. 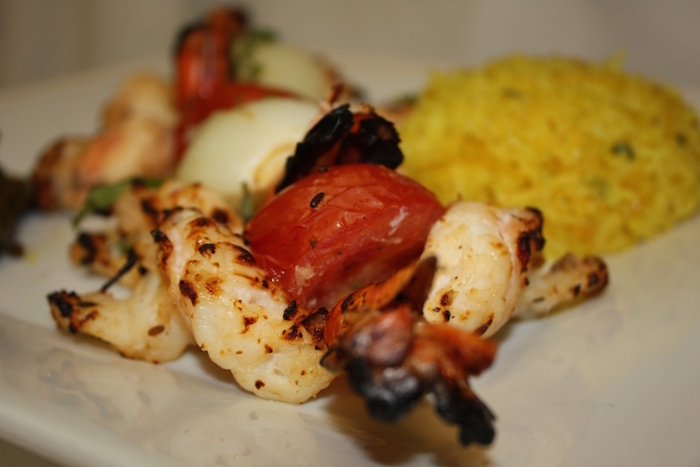 Feeling hungry and would like to eat some delicious Halal Mediterranean food? The EaTurkish Restaurant is the one for you. It is one of the top Halal restaurants in London that serve authentic and scrumptious Turkish food. Their signature dishes include homemade Doner Kebab, mixed chicken, and lamb shish. It is a must-try restaurant for Muslim travellers who are having a holiday in London! With fantastic desserts and nice ambiance, Shakes & Co London Dessert Lounge will not disappoint you. It makes a great stop for evening tea. 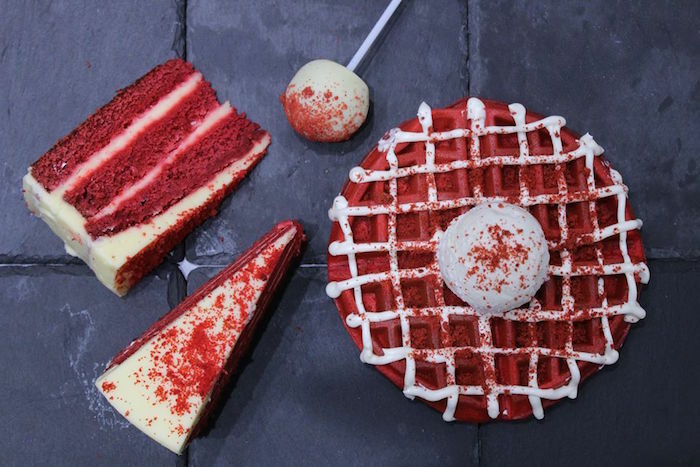 Here, you can try their Red Velvet or Ferrero Rocher waffles and order their famous milkshakes – we recommend you try their Nutella Milkshake. After tasting their marvelous food, you might come back to this quaint cafe every day while in London! Iran Restaurant is also one of the top Halal restaurants in London that should be visited by Muslim travellers. They have a great selection of Persian food. When you are here, you should try their signature dishes, which are chicken tagine and Sultani grill! The restaurant is also located in a great place, near Shepherd Market in London. You can easily drop by if you are in the vicinity! 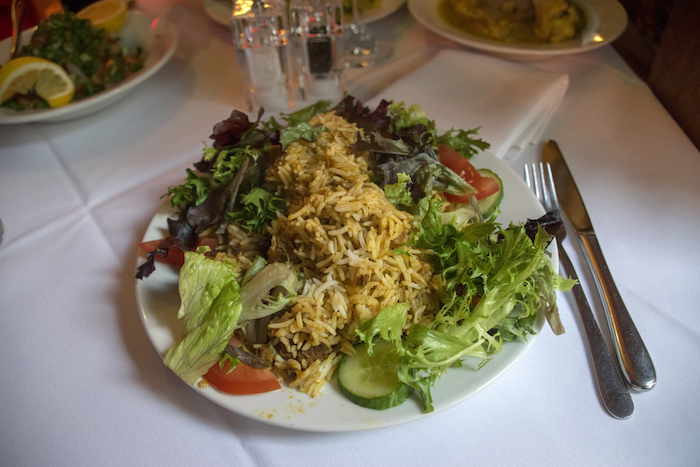 If you are touring London and visiting the Tower Bridge, there is one Halal restaurant nearby that you can visit to get a dose of delicious tandoori and biryani – Tower Tandoori Restaurant. It is one of the best Halal restaurants in London that serve excellent Pakistani or Indian food! When you are there, make sure you order their famous menu, Palak Paneer, and Tikka Masala – they are simply delicious! 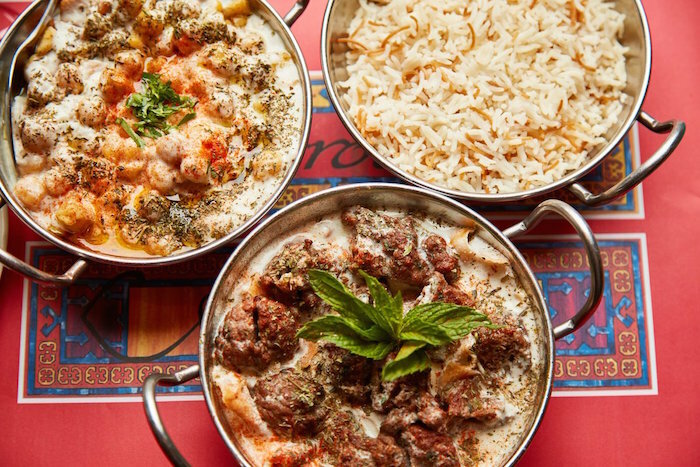 There is another restaurant in London that serves excellent Halal Lebanese food – Maroush Express Restaurant. If you are feeling like having a big portion of chicken Shawarma or lamb kebab roll, then this is the best place for you. When you arrive at this restaurant, you will notice the lively ambiance. The place is usually packed with people! However, don’t worry about slow service because the food is served rather quickly. 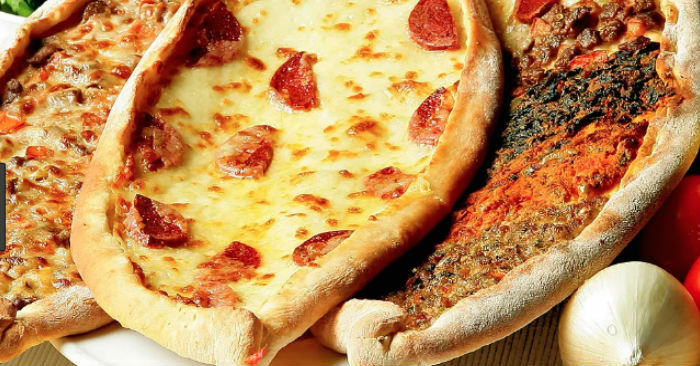 Icco Pizza is one of the top Halal restaurants in London that serves cheap, good-quality, and tasty pizza. The whole pizza can cost as low as £4. 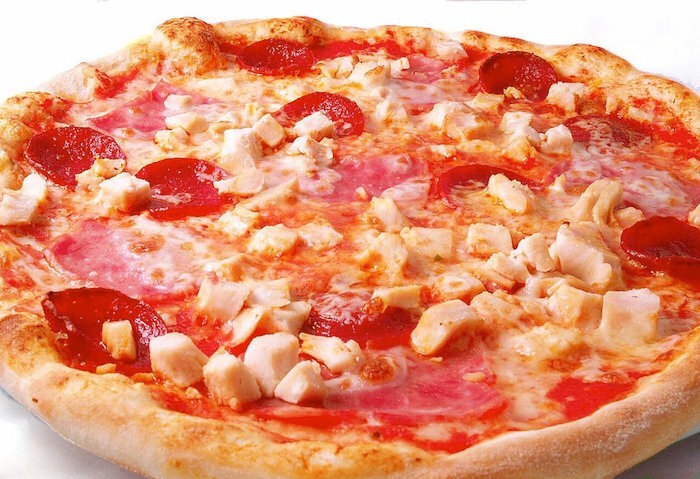 It is a small, family-run Italian restaurant, so you can expect to be served with authentic Italian pizzas! The pizza base is flavorful, thin and crispy. They are not cheap with the cheese and provide chili and garlic oil to go with it as well – yummy! As for the meat toppings, they are Halal and have been certified by the European Islamic Halal certification. How about having some good old American foods while vacationing in London? 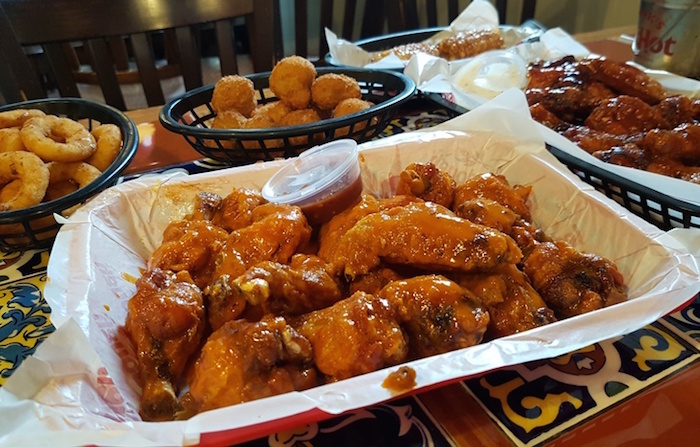 One of the best Halal restaurants that you can dine in and enjoy American buffalo wings is StickyWings Restaurant. Here, you can order their signature dishes such as buffalo wings, chili chicken, onion rings, and fries. 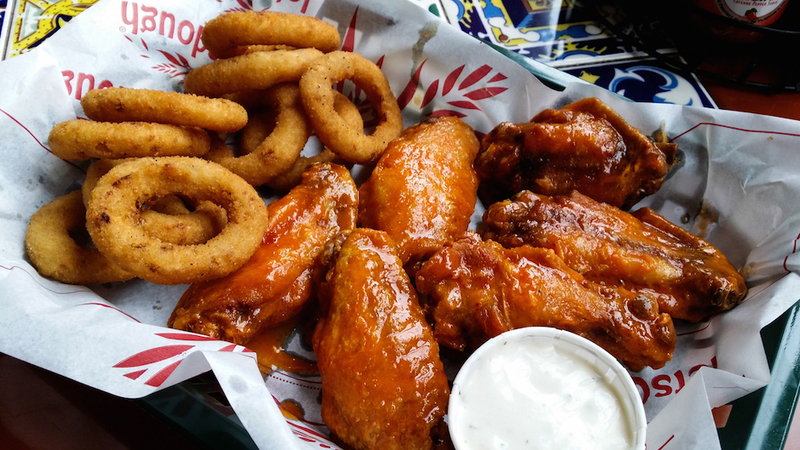 The buffalo wings are flavourful and juicy. The fries are succulent and served hot. They also offer a variety of tasty dipping sauces – you should try their blue cheese dip sauce! 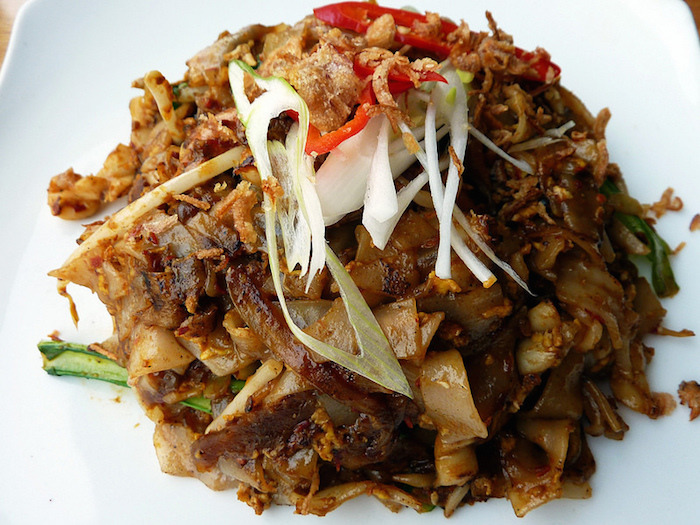 Do you know where to get the best Halal Malaysian food in London? It’s at Tukdin Restaurant! It is the perfect place for Muslim travellers who would like to enjoy a delicious Nasi Lemak or fried noodle, a hot glass of Teh Tarik, and authentic chicken Satay. Besides enjoying their delicious meals, you will also enjoy the lovely ambiance of this restaurant. With its excellent taste and cheap price, you might come back to this restaurant again and again! Apart from visiting the famous attractions in London like the Big Ben, London Eye, or Tower Bridge, you will also definitely enjoy visiting and dining at one of the Halal restaurants in London. Thanks to their multicultural Muslim community, you can find just about any Halal food in the city. From Halal Asian food to Halal American food, London has them all. Consider one of the top restaurants above and enjoy their lovely menus and tasty meals!